Oh, Porsche, sweet Porsche! With one of the most iconic designs of all times, Porsche has been the subject of dream for many car lovers and has plastered many motorhead’s walls. For those who want to buy car in Dubai, especially Porsche, there is good news! Porsche UAE is expanding their hybrid lineup and the latest model is the Porsche Cayenne E-hybrid. The muscly beast is powered by an electric motor, with a 3.0 litre V6 engine, both the engine and motor are capable of producing 462 horsepower and 700 Nm of torque. The latest dream machine is also one speedy cracker! It can sprint from 0-100 km/h in 5 seconds and can reach top speeds of 253 km/h! But let us tell you about its dual functions! The electric motor can let it pump out 45 km at a maximum speed of 135 km/h. Let’s bow down to the mighty hybrid lord! 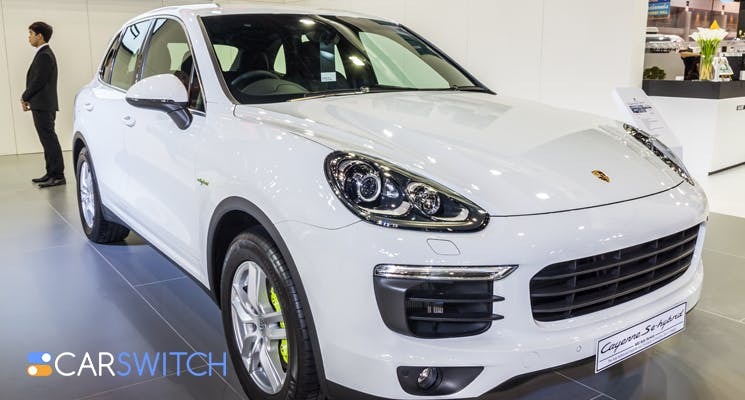 Here’s another great change from the previous models; the new Porsche cayenne hybrid is now fitted with an eight speed tiptronic S gearbox which is claimed by Porsche to be smoother and more efficient at the same time! It comes with a redesigned drivetrain and gearbox and the hybrid unit comes with a state-of-the-art combination of separating clutch and electric engine. The interior comes with it’s own cool perks, with heated seats, parking sensor, a rear camera and power locks! The awesome features don’t just stop there, its two most special features include a GT sport steering wheel and a ride height control. 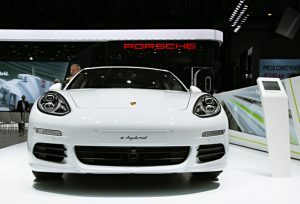 So, there you have it folks, the new hybrid Porsche is all set and ready to get launched in the UAE. If you are a Porsche fan, this may be your car. If not, then don’t worry, we have put together some top executive picks based on luxury, power, value, and demand. So, check those out as well! You can now buy car in Dubai the easy way! 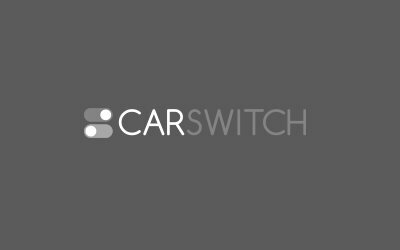 Check out used cars, all straight from sellers but inspected and warrantied on CarSwitch.com. Buy Car in Dubai, UAE: Cash or Loan? So you have finally found the car of your dreams and are now wondering how to. Whether you’ve just recently landed in the UAE or are a long-term resident, choosing your next. If you are planning on buying a car in Dubai, then take notice of the Model.